When you’re a plastic surgeon, being great at what you do oftentimes lands you with a ton of new patients (thanks to word of mouth). But this will only take your practice but so far. If you’re really looking to grow your practice, then you need to implement plastic surgeon marketing strategies. 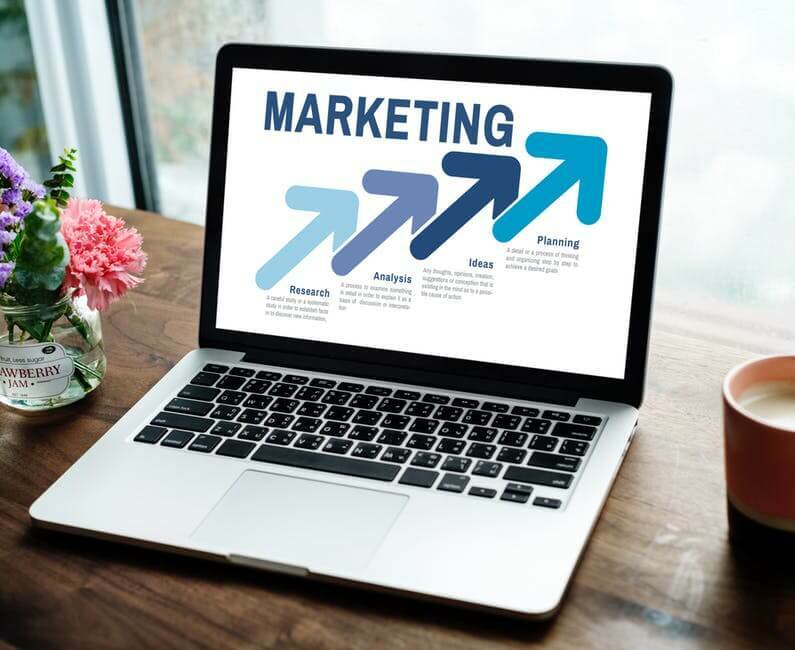 In this article, we’ll showcase five internet marketing ideas you can use for your cosmetic surgery marketing. The first step to creating plastic surgery marketing that works is to develop your brand. This covers everything from your practice’s name to its brand messaging. It’s key to choose a name for your practice that’s easy to remember (and spell). So if you’re thinking of using your last name, make sure it’s not difficult. Then for your messaging, think of how you want to portray your practice. Do you want to appeal to the older market who wants to look young? Or the younger market that wants to keep up with the Kardashians? Whoever your target audience is, make sure your message resonates with what they’re looking for in a plastic surgeon. Most of your patients today will come from internet searches. So if your website doesn’t show up in the search engine page results, then your competitors will sweep in and take them away. Be sure that when prospects do find your site that it’s easy to navigate, visually appealing, and drives them to call you (or fill out an online form). This is why you need calls to action displayed on every page of your site. Also, be sure your phone number is also easy to see on each page (above the fold). You paid good money to develop a beautiful website for your plastic surgery practice. Now, it’s time to make sure it’s easily found. One way to do this is with keyword optimization. It’s important to use keywords that your target audience is searching for. Then place these strategically throughout your site and within the metadata (description, title, etc). Another way to optimize your site and attract your target patients is to publish a regular blog post. These posts should offer a ton of insight, tips, and other information that your audience will find valuable. For instance, if you offer tummy tucks, then you can talk about what to expect during and after the procedure, how to take care of your body afterward, and maybe even provide workout tips to keep the fat from returning. As you’d imagine, most of today’s population is on social media. Instagram is one of the most popular ones, especially when it comes to showing off your looks. You can use this platform to attract users who are looking to improve their own selfies with cosmetic surgery. For instance, you can display your before and after photos to showcase your skills. It’s also a good idea to share your blog posts on the platforms you’re using. Do research to see which social media networks your target audience uses the most. Plastic surgeon marketing is key if you want to grow your practice. With these tips, you can put your business on the path to success. However, if you need expert help for your brand development and marketing, allow us to help. The professionals at Karma Marketing is waiting for your call, so contact us today!